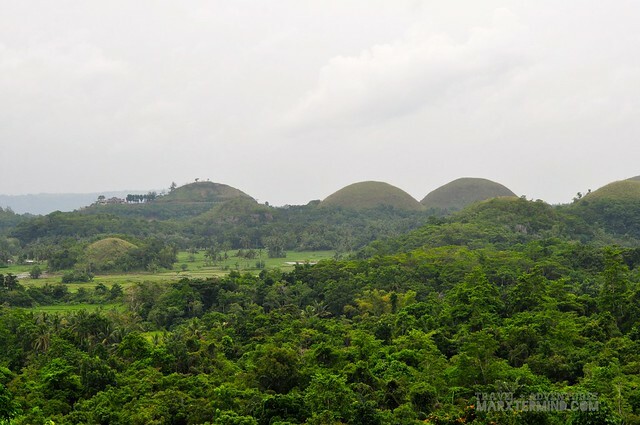 A destination known for Chocolate Hills, Bohol is now becoming a place for adventures as well. Bike Zip or what Chocolate Hills Adventure Park calls it as “The Rush” is the latest adventure in the province. 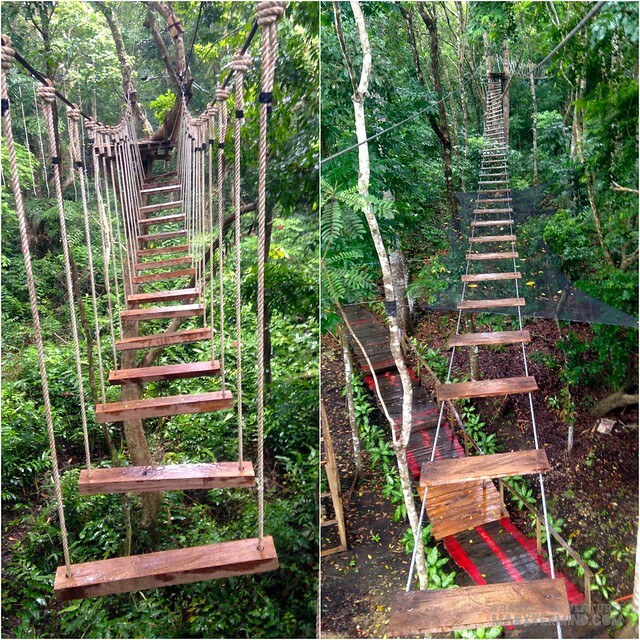 I’m always game for new challenges and different adventures; and upon learning about this latest activity made me feel so enthusiastic that I had planned to visit the park before proceeding to our vacation plan in Pnaglao Bike Zip is a 275-meter zip line using a mountain bike to cross from one hill to another. I’ve been to Bohol quite number of times already to see the Chocolate hills but seeing those magnificent hills through riding “The Rush” indeed gave me a different experience. Chocolate Hills Adventure Park is the latest eco-tourism adventure park situated in Carmen, Bohol. It can be reached in an hour and a half by riding a bus or van from DAO Terminal in Tagbilaran. The park offers thrilling adventure activities like hiking trails, tree top adventures and the famous “The Rush”. It was drizzling when we arrived at the park. But rain or shine, the adventure still continues. After we were cleared from health check, our nice guide, Anne, accompanied us to get to the view deck area that is situated on top of the hill. Climbing the hill wasn’t easy as we had hiked through the 438steps but once we had gotten to the top, a spectacular view of the Chocolate Hills unfolded unto us. The Chocolate Hills are like several hills that have been sprayed all over the ground, which its color change from chocolate brown to lush green depending on the season. Seeing this kind of view again made me feel nostalgic. Beside the view deck is where “The Rush” takes place. We were instructed that only two persons at a time can go up to the Bike Zip area; so I and my friend, Jemson, teamed up for the first batch that will get into the ride, Jzan will go for the second batch. Biking and zip line are not new to me so I’ve assumed I won’t have struggles riding the Bike Zip. But I was wrong! I’ve thought this outdoor activity was going to be easy. Well, it became manageable after I realized how this ride should go. The ride was scary at first. It took me time to condition myself and be at ease with the ride but once I got that moment everything became enjoyable and exciting. Add to that the breathtaking view of the hills. Isn’t it cool to ride a bicycle with Chocolate Hills on your surrounding? The view was indeed pretty up in the sky. Another adventure to try when in Chocolate Hills Adventure Park is the Tree Top Rope Course. The challenge is categorised by easy and difficult. The only difference is that the difficult course has four more extra challenges. Chocolate Hills Adventure Park is the only adventure park that offers the exciting Bike Zip in Bohol.The ride truly gives a different experience of seeing the famous Chocolate Hills. I’ve been to Bohol several times and I thought I have visited all the Gem there but not until I check this one, I will surely check this on my next visit 😆.